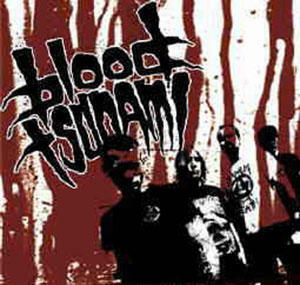 Blood Tsunami formed in 2004 with Pete on guitar and vocals and Jay on drums. The music of Blood Tsunami was, and still is, nothing but vicious and aggressive old school thrash metal, heavily influenced by the Bay Area Scene and German Thrash Metal from the 80's. Soon Riff Randall joined on bass and Dor stepped in on the second guitar. Shortly after they recorded their first demo and on august the 24th they performed their first show. After a while Riff Randall decided to leave the band and was quickly replaced by Bosse who used to play bass with Pete in the punk/rock band called Hellride. Not many months later Jay also decided to drop out of the band. Pete soon called up Faust (Scum, Aborym, ex-Emperor) and asked him to join the band. Faust liked what he heard and agreed to give it a try. Today he is the fulltime skinbeater of Blood Tsunami. bass in the legendary norwegian hardrock-monster called Gluecifer. But after a couple of months it turned out that Stu wasn't the right guy after all. He simply didn't have the time to rehearse. After a few days of desperation the remaining members decided to bring Bosse back to the frontline. 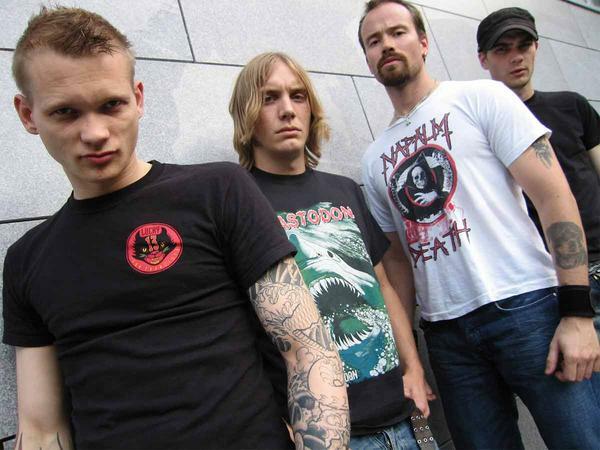 In September 2006 the band once again entered Lion Heart Studio in Oslo and recorded their debut album for Nocturnal Art Productions / Candlelight Records. 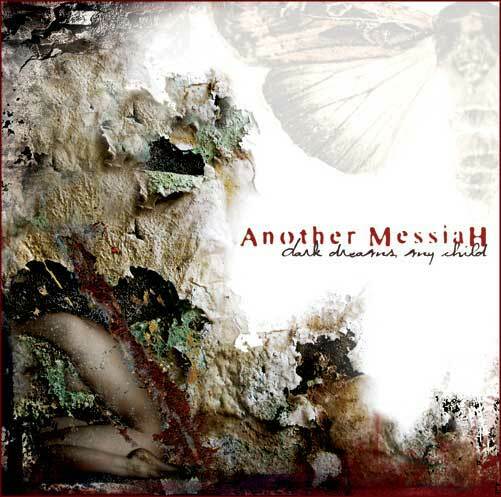 The album, entitled "Thrash Metal", will be released on the 19th of March 2007.